This week I am traveling to Austin and Marfa, Texas–a similar trip I took last year with my older daughter. 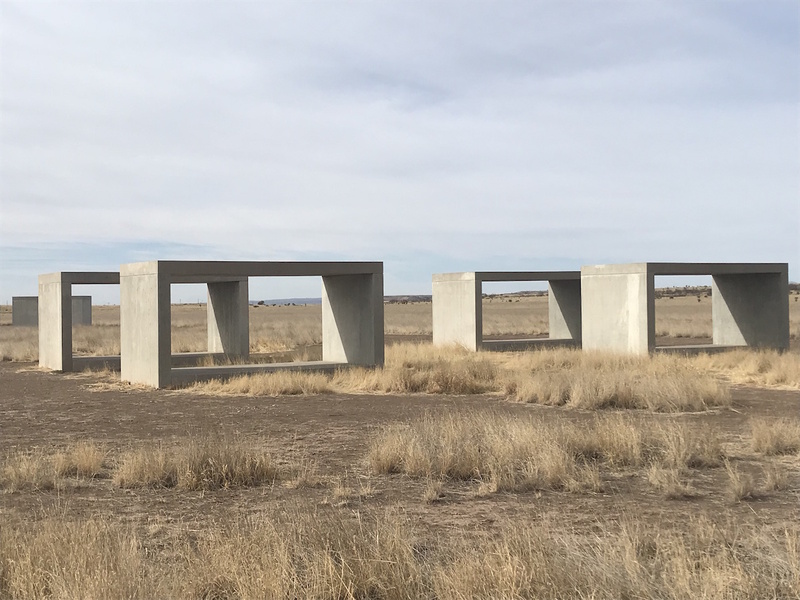 This time around I am going with my husband and younger daughter, and am excited to revisit Ellsworth Kelly’s luminous building in Austin and Donald Judd’s homes in Marfa, plus to seek out new places and food to eat. An added plus, we are AirBNB’ing in one of Judd’s first homes in Marfa. (You can follow my travels on Instagram.) While I will post a couple of stories this week, apologies for the lighter schedule. I look forward to sharing my adventure when I return.